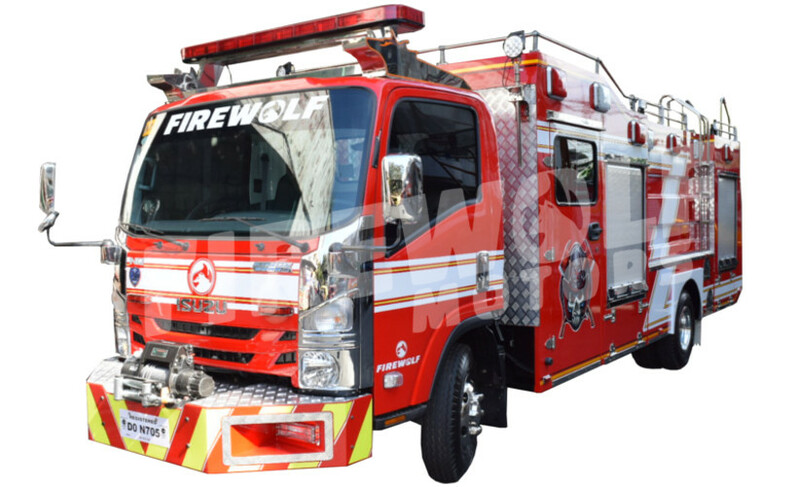 Our main showroom with complete line of fire and rescue vehicles on display. 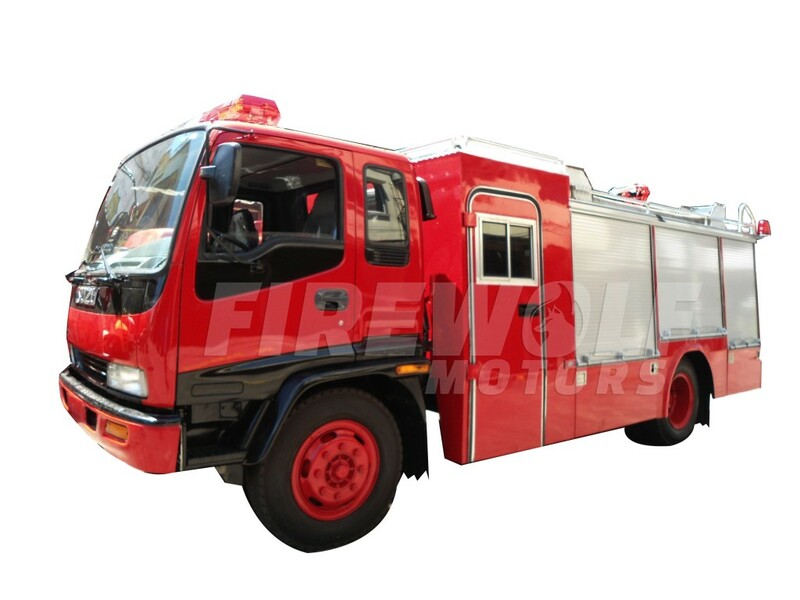 BRAND NEW Fire Fighting Vehicles with European PTO Driven Fire Pump! 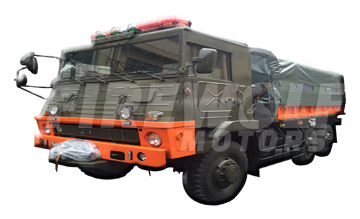 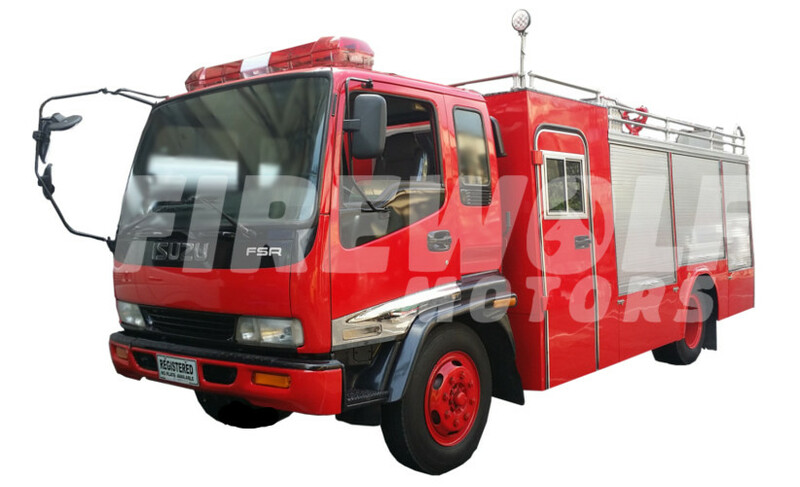 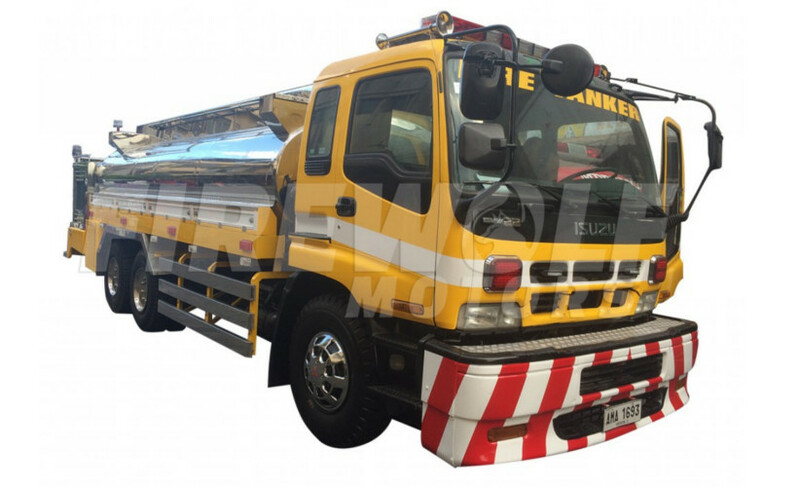 Large Fire Fighting unit and also can be used for water supply and water distribution. 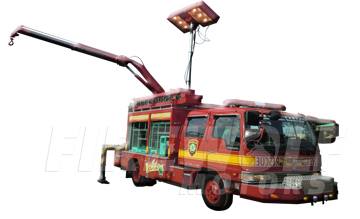 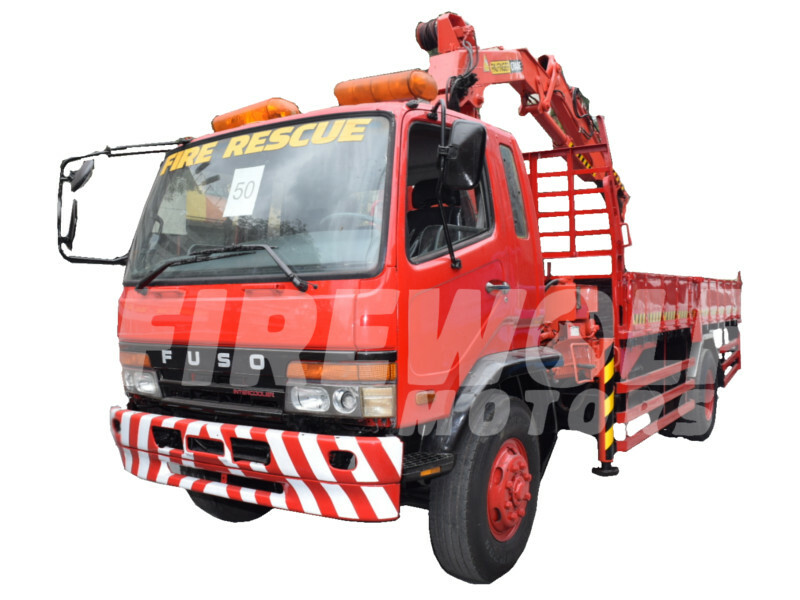 Rescue vehicle with cranes, tower light winch and many other equipment used in emergency calamities. 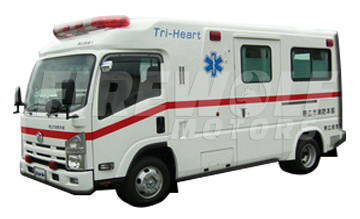 Medical transport vehicle and patient transport used for saving lives. 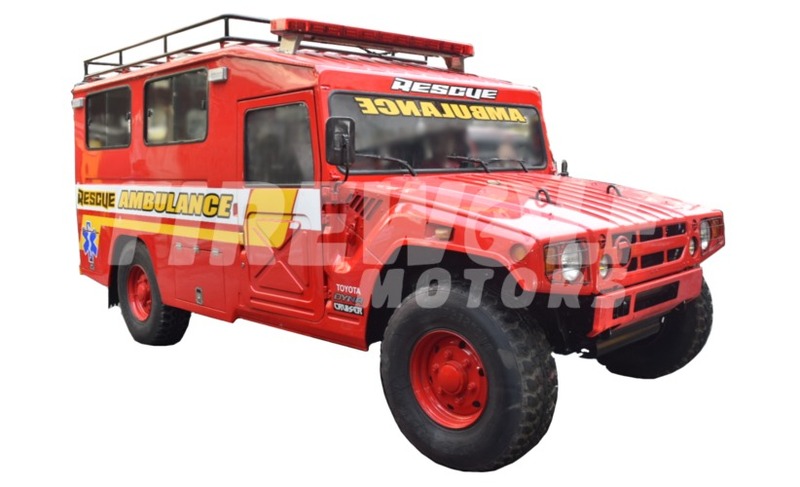 Other special vehicle that is used by LGU (Local Government Unit).